• Oxygen Sensor: This might mean your oxygen sensor needs replacing. Your oxygen sensor monitors unburned oxygen from the exhaust and with use it get’s covered in oil causing it to lose its strength to mix oxygen and fuel up. • Loose or Broken gas cap: Your gas cap might be broken or loose, causing it to leak fuel vapors. Leaking fuel vapors throws off the fuel system. If your vehicle does not feel weird, check to see if your gas cap is loose or broken in some way. 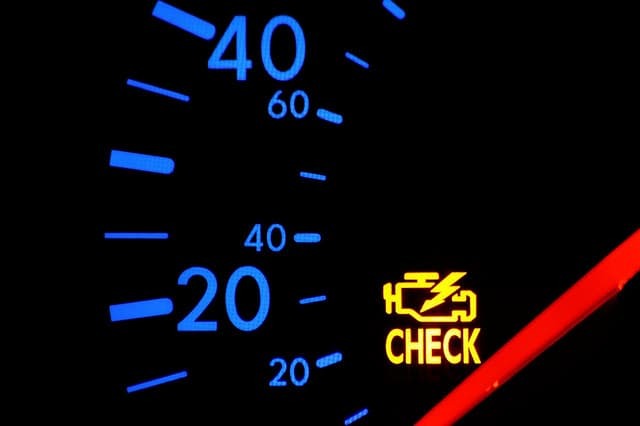 • Spark Plugs and Wires: Sounds: The spark plugs fail overtime, causing you to feel a bump in your vehicles acceleration. The spark plugs provide sparks to jump and start a combustion in your engine. You should be changing your spark plugs after a certain amount of miles.